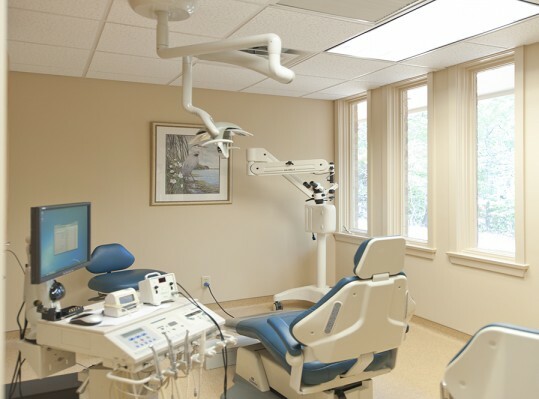 Working with a dental equipment specialist, RRMM Design Build was able to create the relaxed, comfortable atmosphere desired by the client. 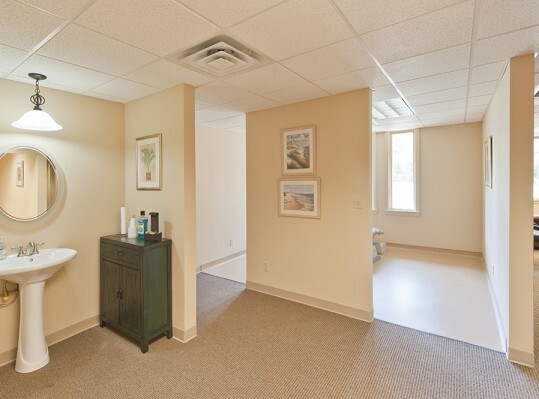 A neutral palette with touches of accent color provide a soothing environment in the waiting and exam rooms. 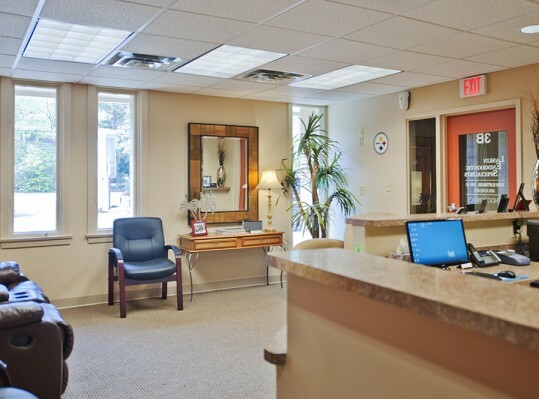 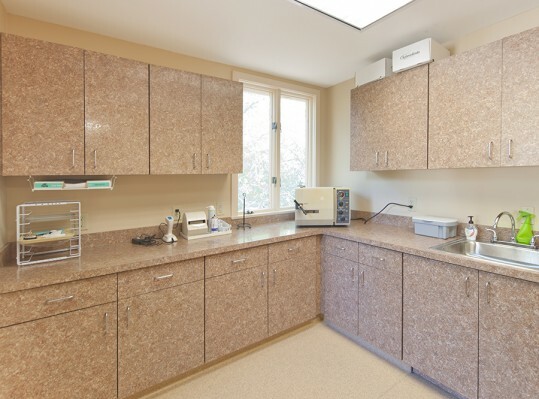 This office included a large reception area, an employee kitchenette, three operatories, a laboratory, a sterilization area, an X-ray area, “powder” area and a restroom which is shared with the other tenant in this building. 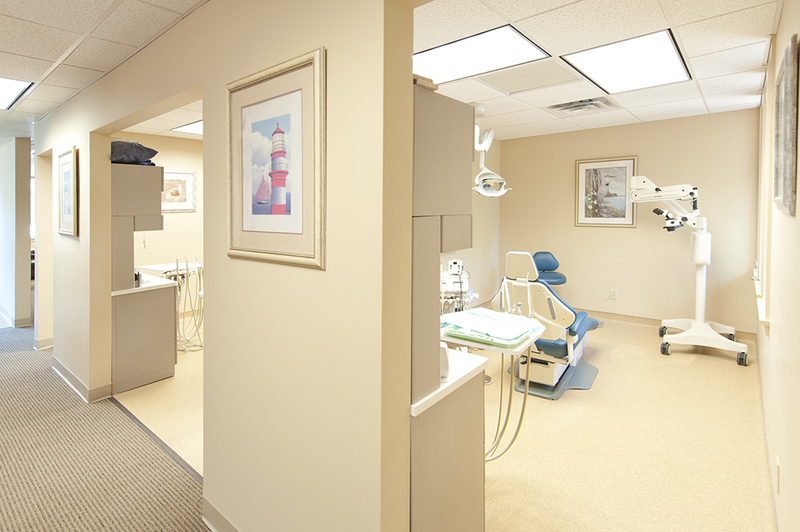 Design and construction were completed in 10 weeks.